The main cardiac cells are cardiomyocytes with their unique structure having some shared features with both skeletal muscles and smooth muscles, though not completely similar with any of these two muscle types. Each of the three is composed of numerous different physiologic chains to create together, and as a final outcome, a main goal: cardiac contraction leading to cardiac output. 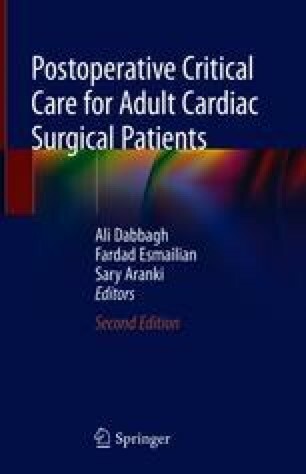 There are a number of cardiac controllers which modulate cardiac function based on physiologic demands, which are discussed in this chapter. And finally, a number of physiologic reflexes are involved in cardiac physiology discussed in the final part of the chapter.